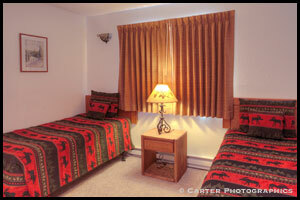 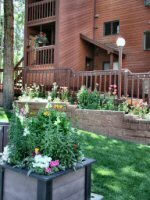 Photo Gallery: Click here to see our Photo Slideshow to see some images from Indian Peaks Resort. 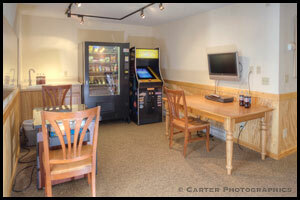 *Please note, this is a Flash based gallery and may not work if using a computer without Flash Player or device that does not support Flash (like an iPhone or iPad). 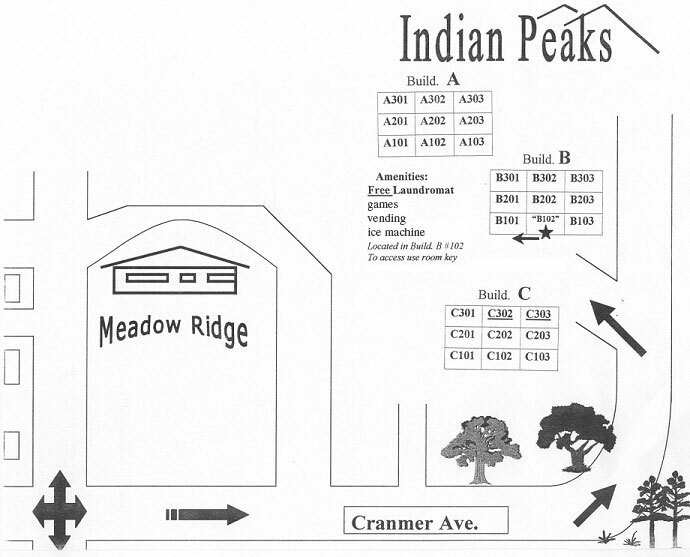 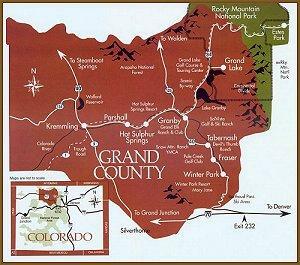 Address for GPS Directions to Indian Peaks: Indian Peaks, 821 County Road 834, Fraser, CO 80442.